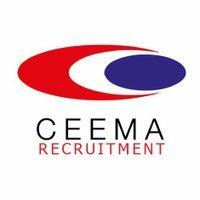 Over the years, CEEMA Recruitment has successfully carved an enviable niche for itself within the technical recruitment sector. The company offers its customers a highly bespoke technical recruitment service leveraging its thorough understanding and expertise of the market to meet the specific needs of both its customers and its candidates. The company is an MOD-approved supplier of security cleared professionals to government organisations and also possesses the appropriate authorisations to conduct security clearance on individuals to confirm their eligibility for work on security-related projects. We tailor our services to meet the needs of your business. Please contact us for an exploratory discussion.